A celebration of craftsmanship and exclusive materials. 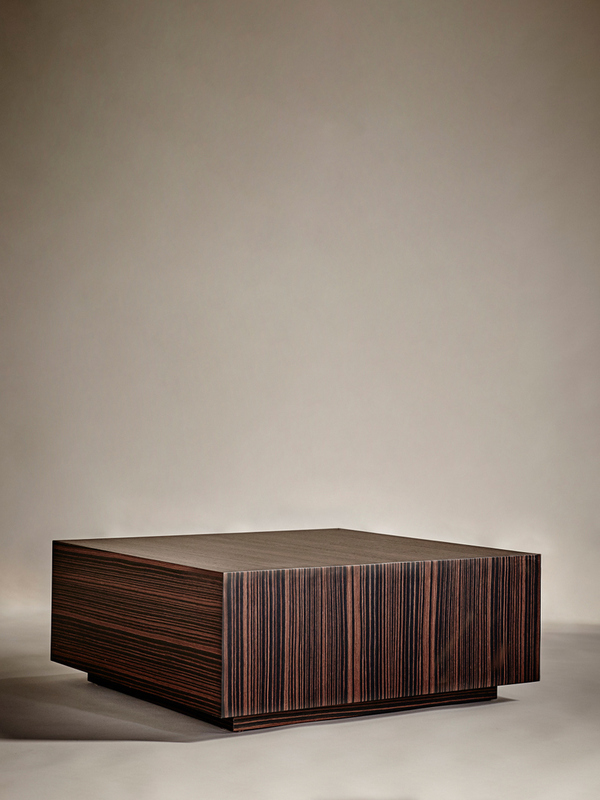 The acquired skill of masters within woodwork allows the ebony composed veneer to be beautifully matched to create an illusion of the table being forged out of solid wood. 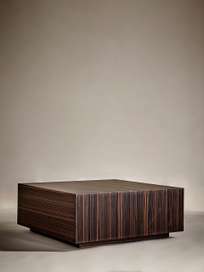 The exclusive material contribute to a fascinating visual impression and its warm woody tones gives you an alluring contrast to the objects you wish to place upon it.